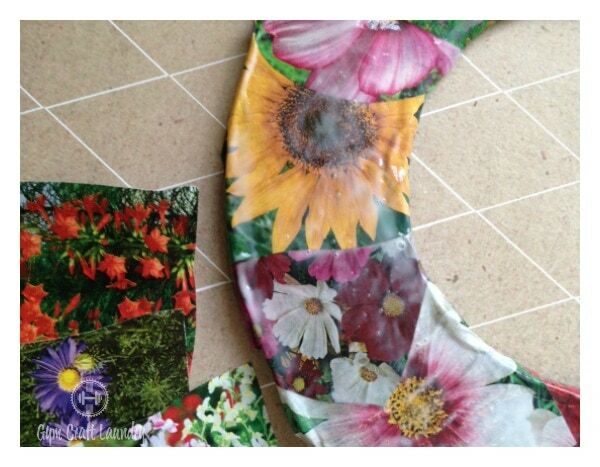 Have you ever saw something and thought, hmmm that would make a great decoupage Spring wreath? Really? You haven’t? Yeah–I know. Crafters are weird. I’ve shared a few decoupage ideas with you guys and a few wreaths. 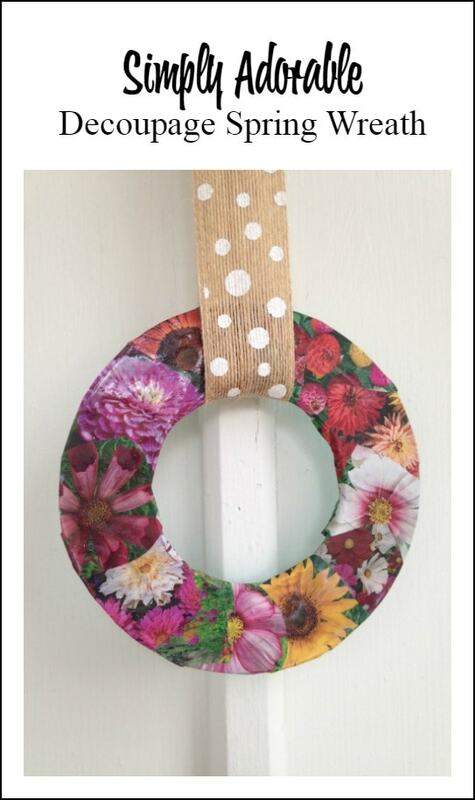 But I’ve never done a decoupage spring wreath before! Well, there is a first for everything, my friends. Create this sweet and simple decoupage spring wreath using a basic wooden wreath form and an old gardening magazine or seed catalog. 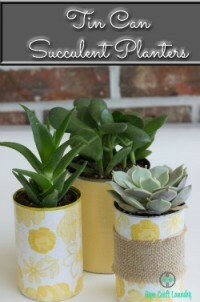 It makes the perfect spring time project and is a floral accent you won’t have to worry about watering! If you are planting a bunch of seeds and have empty seed packets lying around, those would work too! Here is how you can craft your own. 1. 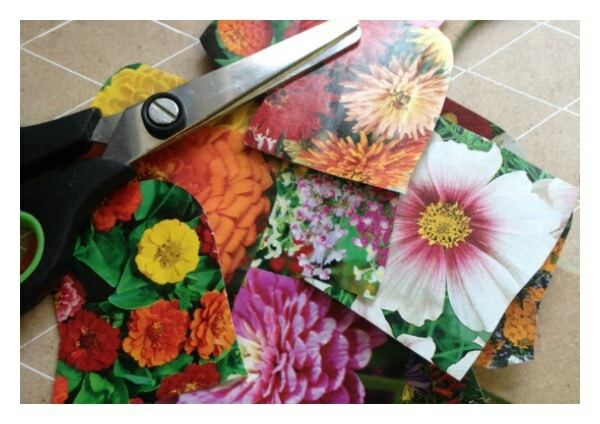 Begin by cutting out pictures of your favorite flowers. Choose all sorts of varieties in various colors and sizes. 2. Apply a thin coat of Modge Podge to the wreath form. As you apply, add one of your cut outs over the layer and press. Smooth out any wrinkles. 3. Continue adding floral cut outs, slightly overlapping them as you go. Don’t worry about pieces hanging over the edge. You will deal with these later. 4. Once the form is covered, add a top layer of Modge Podge. 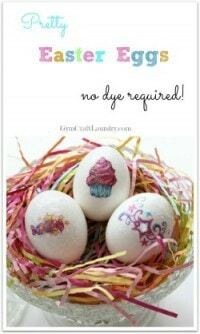 You can use your finger or your foam brush to apply a thin layer. Smooth it out making sure you have no wrinkles or bubbles. Allow to dry. 6. Add an optional ribbon for hanging. Do you want more home decor craft ideas? Follow my home decor accents Pinterest board! 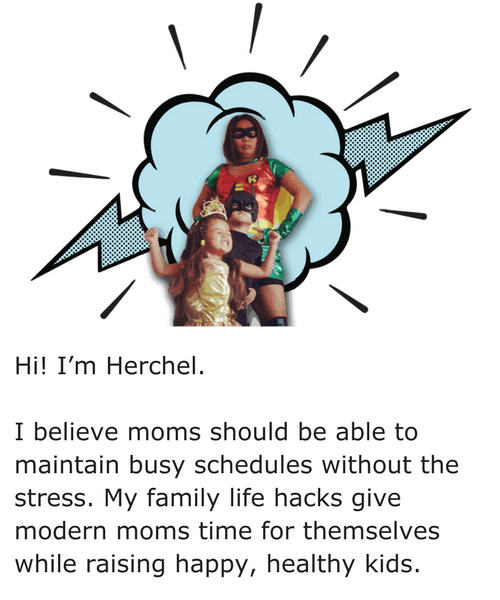 Follow Herchel from Gym Craft Laundry’s board Home Decor Accents on Pinterest. 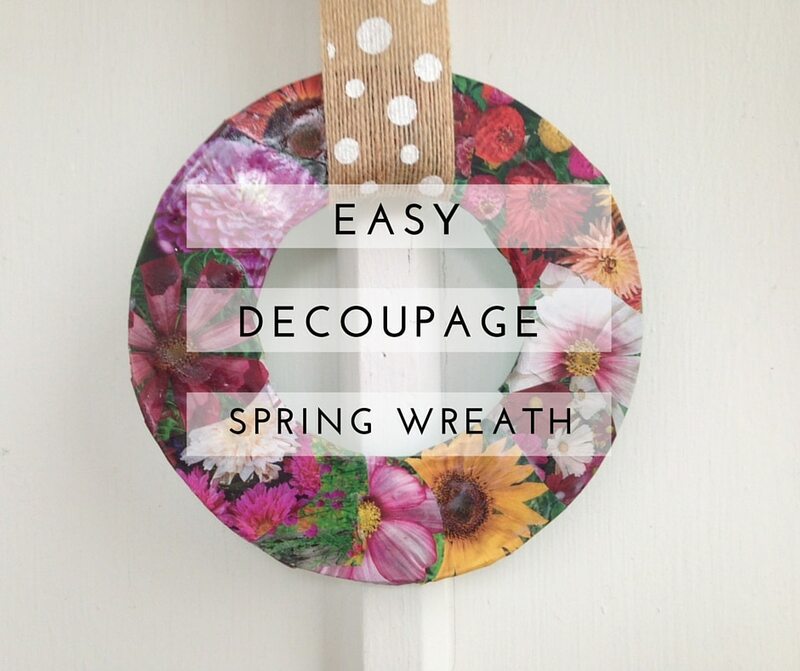 Your decoupage spring wreath is now ready to be displayed. Aren’t you ready for spring too? 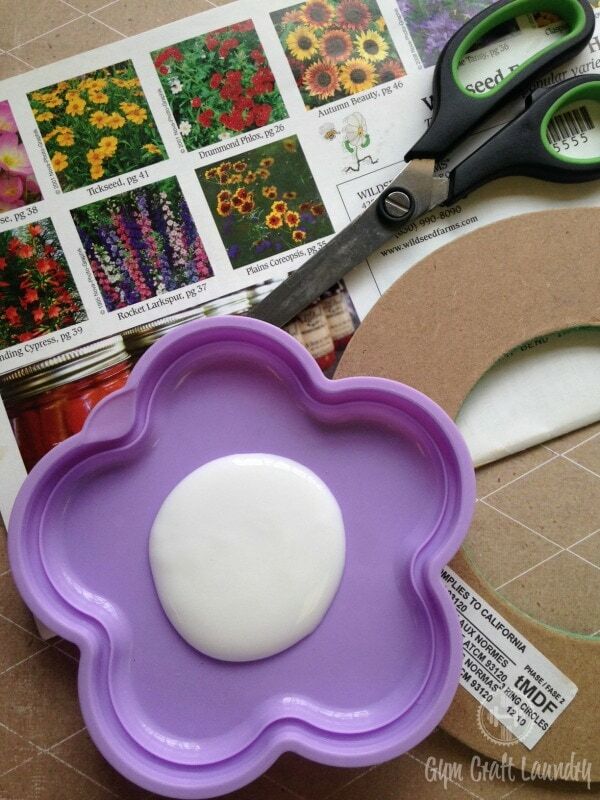 Are you making a spring wreath this year? 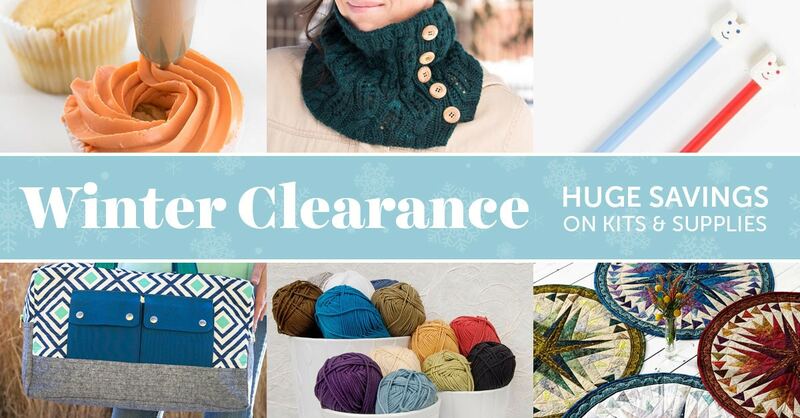 The Craftsy Winter Clearance sale ends 2/29/16 at 11:59 MST. This is your last chance to get deep discounts on project kits and craft supplies! So cute! I am going to make this for my daughter’s classroom! That’s a great idea! I didn’t even think about the never ending “door decoration” rotation.